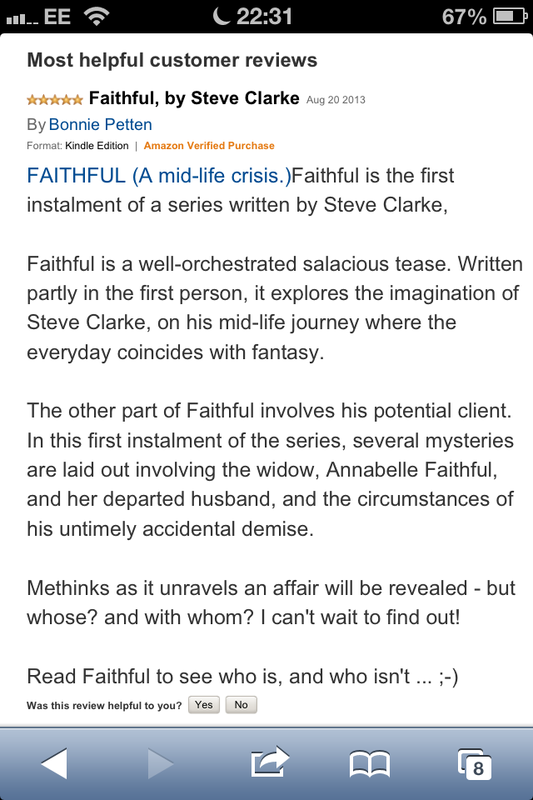 HUGE thanks to Karen, for her fabulous review of FAITHFUL on Amazon! I’m so thrilled you enjoyed your reading experience. I guarantee you’ll be hooked! Fidelity, the second book in the series (delves much deeper into the mid-life crisis and the fantasy’s that arise) is due for release later this year. 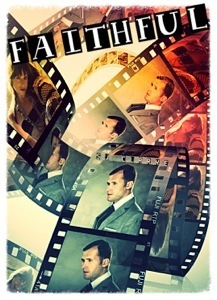 HUGE thanks to Bonnie, for her fabulous review of FAITHFUL on Amazon! I’m so thrilled you enjoyed your reading experience. Bonnie said: ‘Faithful is a well orchestrated salacious tease. Written partly in the first person, it explores the imagination of Steve Clarke, on his mid-life journey where the everyday coincides with fantasy. Bonnie said, ‘Faithful is a well orchestrated salacious tease. Written partly in the first person, it explores the imagination of Steve Clarke, on his mid-life journey where the everyday coincides with fantasy.